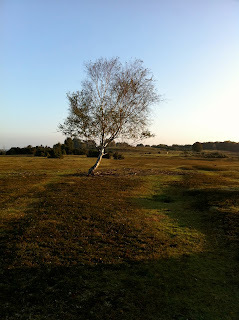 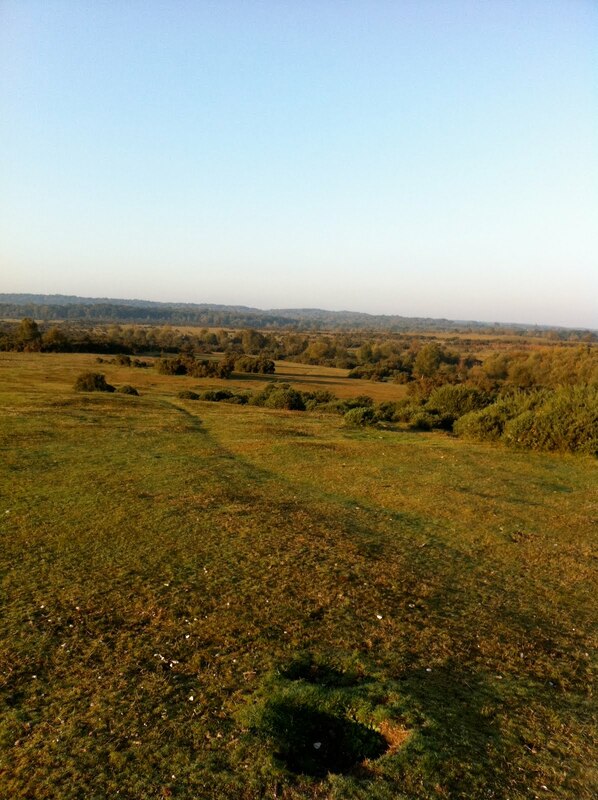 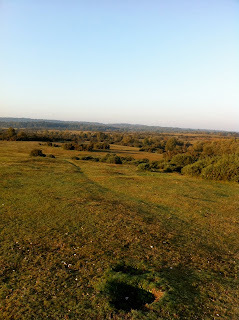 A glorious Autumn early morning dog walk. The Forest is looking stunning. 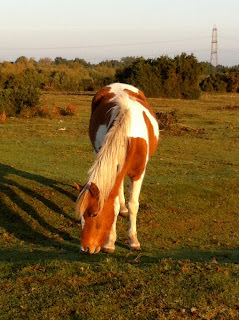 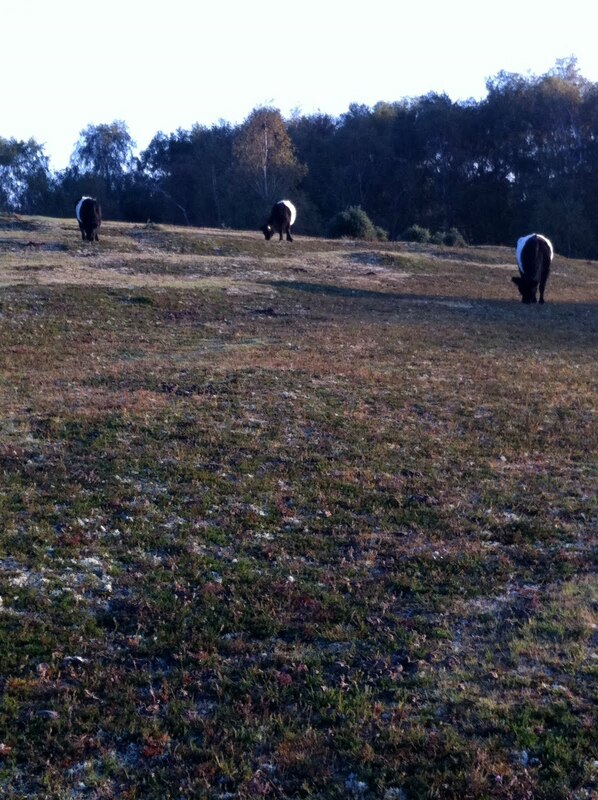 The ponies are happy grazing. 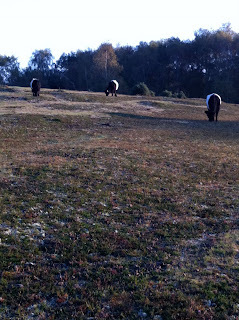 The local cows are out on the Forest nibbling heather.